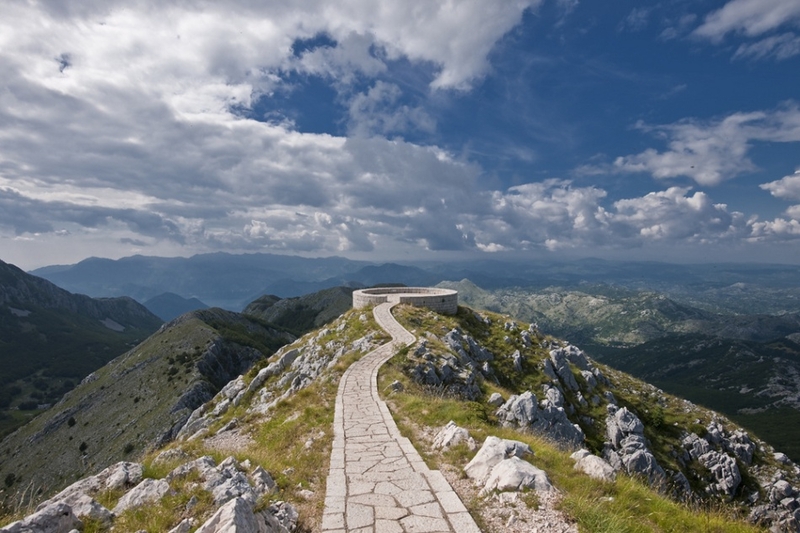 National park Lovćen is one of the 5 national parks in Montenegro, which cover 7.7% of the territory of Montenegro. 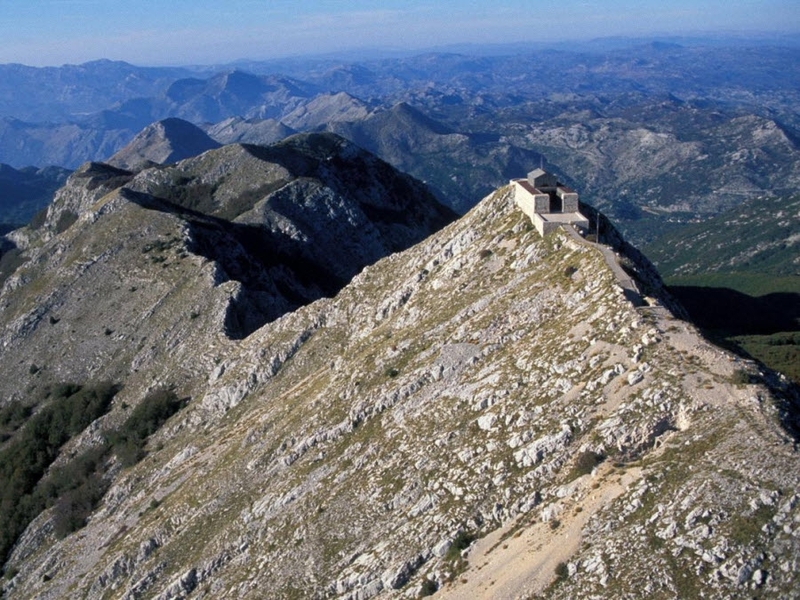 Spreading over municipalities of Cetinje and Budva, NP Lovćen has been a national park since 1952. Covering an area of 6.4000 hectares and located at the altitude of 939 metres, this park includes the central and highest part of the same-name, imposing Mount Lovćen. Lovćen has had an important role in Montenegrin history and culture. 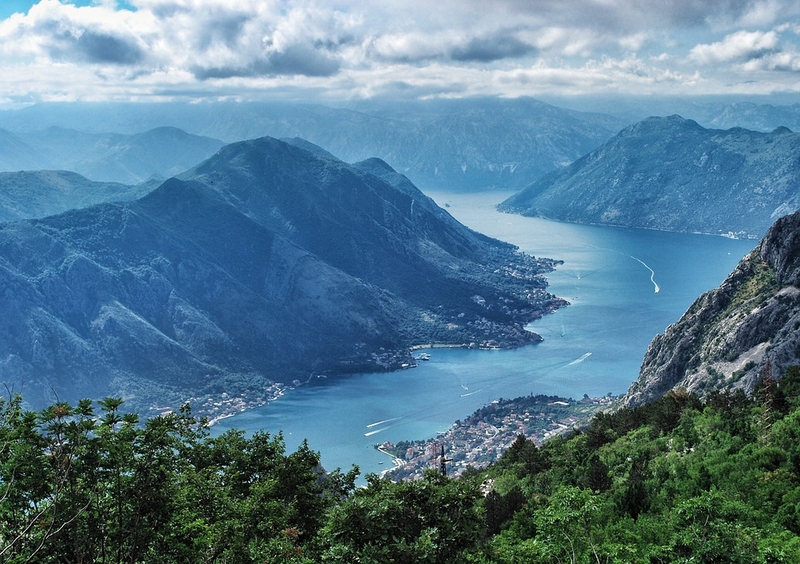 The fact that it is mentioned in the national anthem, speaks about the nobility of this mountain as the true symbol of Montenegro, which reflects the Montenegrin national identity. The highest peaks of Mount Lovćen are Štirovnik at 1,749 meters above sea level and Jezerski Vrh, which is somewhat lower at 1,657 meters. 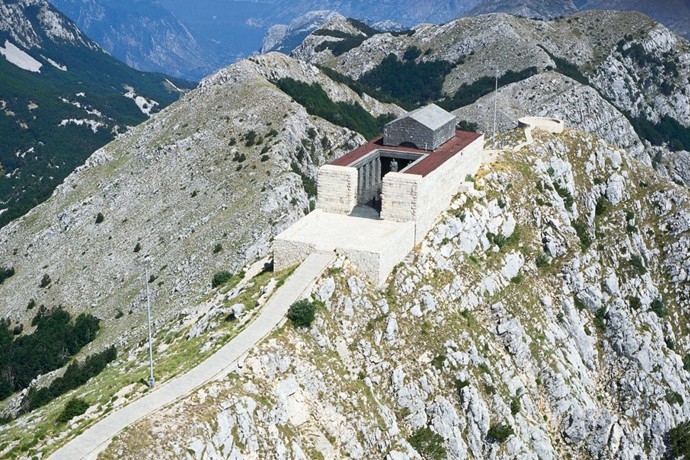 What impresses most all those who decide to visit Lovćen is Njegoš's Mausoleum - a monument where Petar II Petrović Njegoš, Montenegrin ruler and poet, rests. 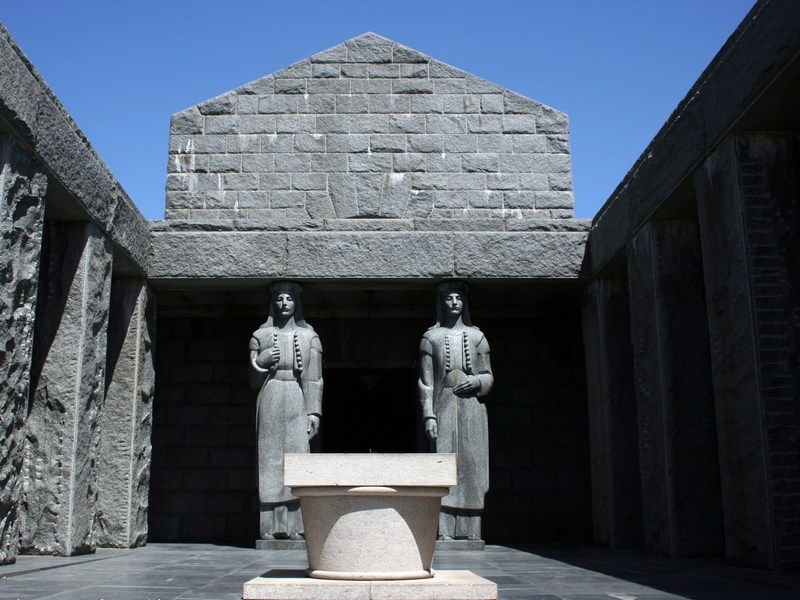 This mausoleum, built from 1970-1974, represents one of the most of important monuments of Montenegrin culture, and it’s considered to be one of the highest mausoleums in the world. To reach the mausoleum you need to climb 461 steep from the bottom of the mountain, which might be a challenge for some visitors. 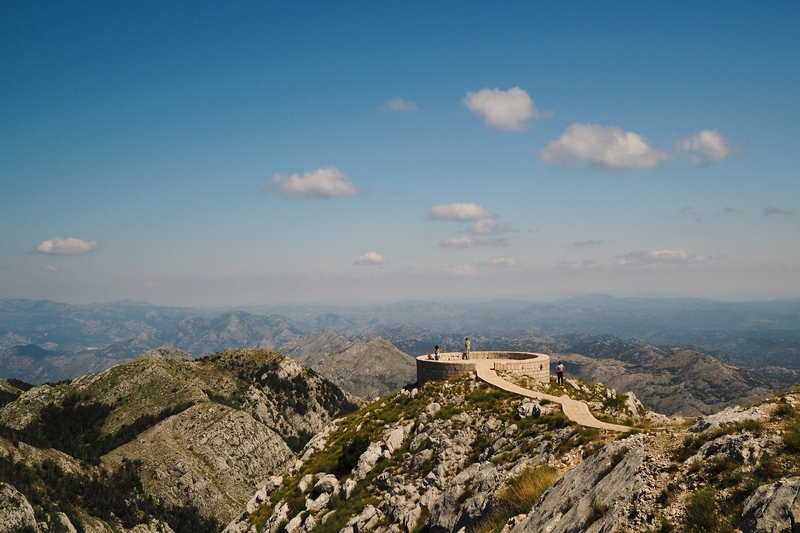 But when you reach the top, you are granted a mesmerising view, which extends even to the Bay of Kotor, Italy, Skadar Lake, Moraca mountain range. 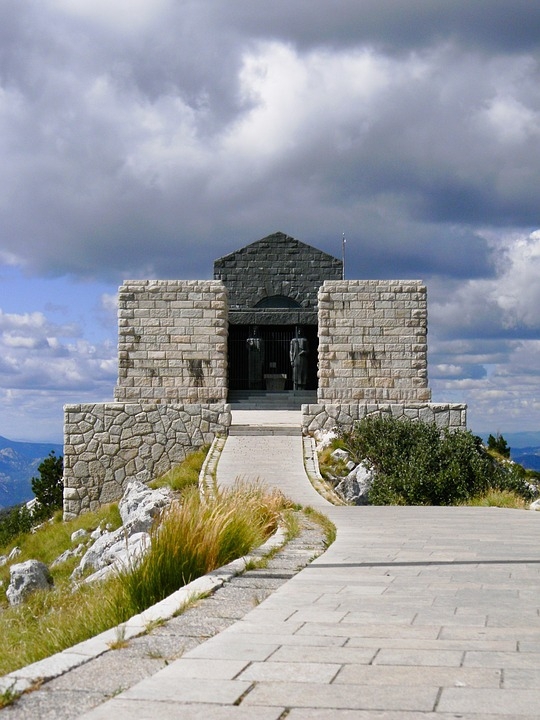 At the top of the mausoleum, you will find the grave and a rock-made statue of Petar II Petrović Njegoš, who many consider being the greatest Montenegrin ruler. Njegoš himself for life has chosen Jezerski Vrh, whose intact nature never cease to impress, as his resting place. 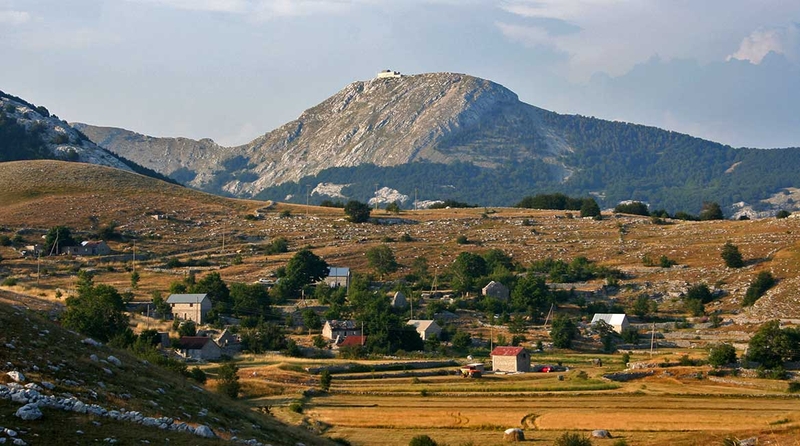 Within the NP Lovćen, villages Njeguši and Ivanova Korita, attractive tourist resorts, are located. Njeguši is famous for its Njeguški pršut, sausage and cheese, and the peculiar taste and aroma of these specialities is conditioned by the mixing of mountain and sea air. Njegusi Prosciutto is even trademarked as a national Montenegrin product, recently. National Park Lovćen is placed at the connection of Mediterranean and continental climate, right between land and sea. This has led to the development of a rich living world with numerous endemic species. Among the 1,300 plant species, which make 1/3 of the whole Montenegrin flora, there are many endemic, relict, healing, and aromatic species. Sit in the shades and enjoy the nature.